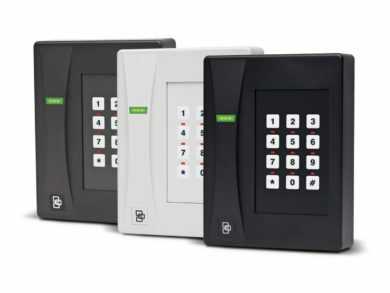 We can install a single-door electronic entry system or one that gives you control of up to 64 doors. Manage who enters your place of business—and when. Use an online portal to administer and modify your system. Our access systems can expand to up to 64 doors to accommodate larger buildings.